USEI/Totoku Calibration Kit - SST Group Inc.
As displays age, luminance and color temperature are apt to change. 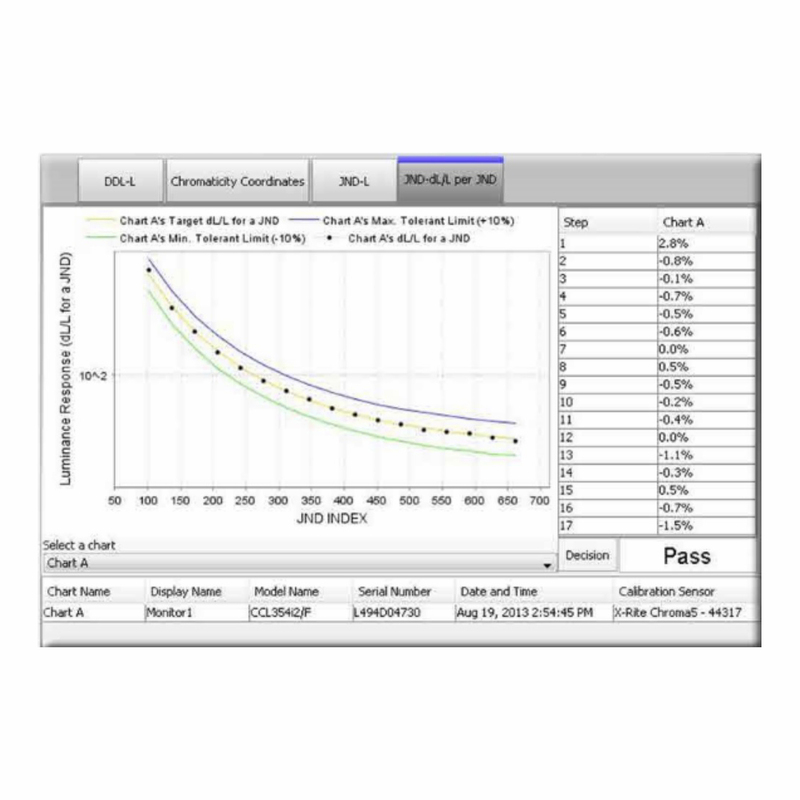 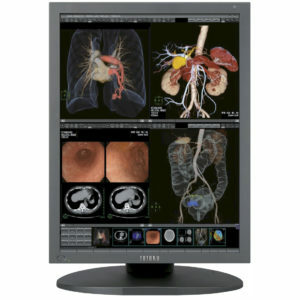 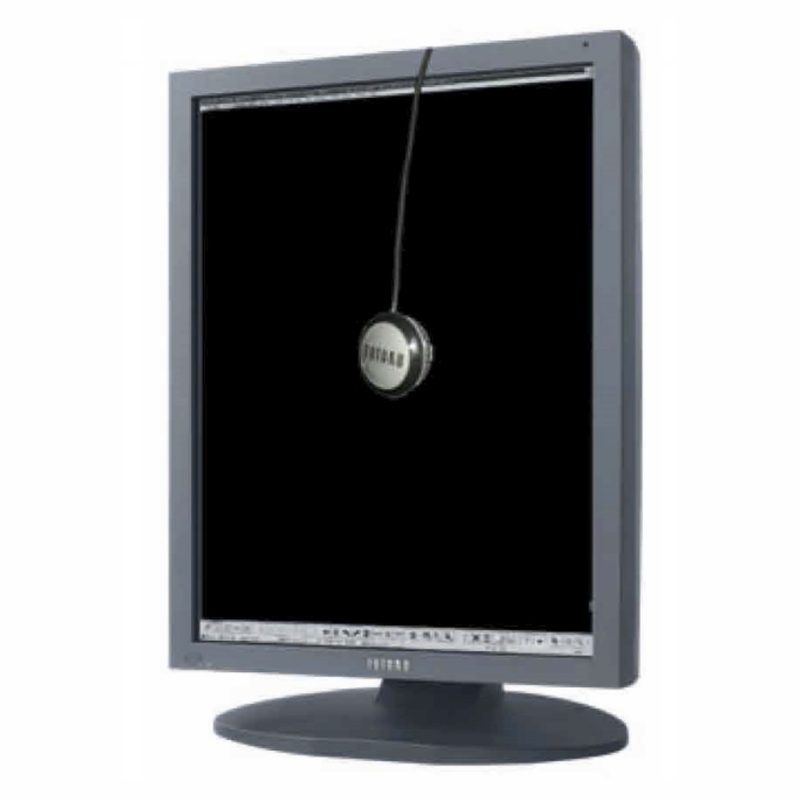 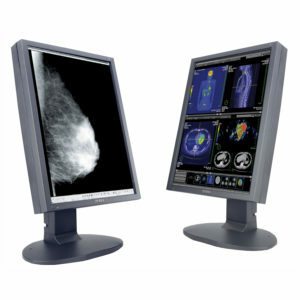 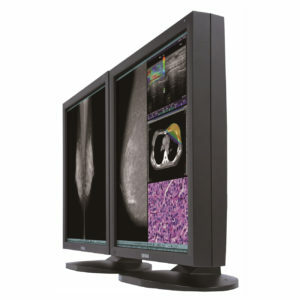 QA Medivisor will keep your displays performing to DICOM standards. 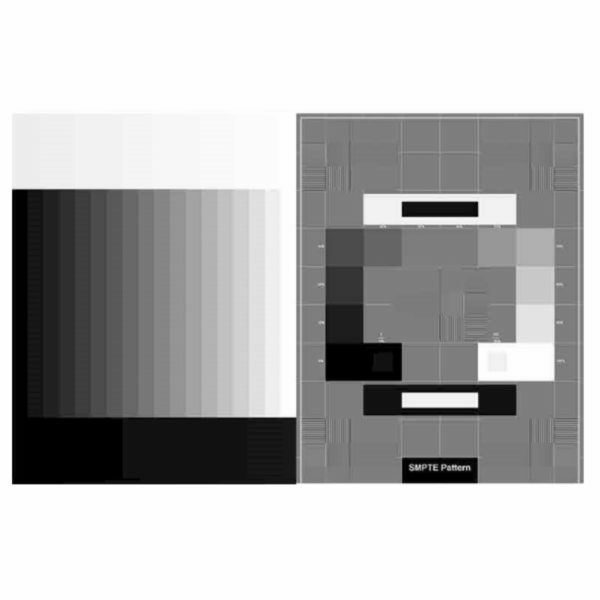 QA Medivisor software is included in the calibration kits, along with photo sensor or “puck” for luminance testing and adjustment.